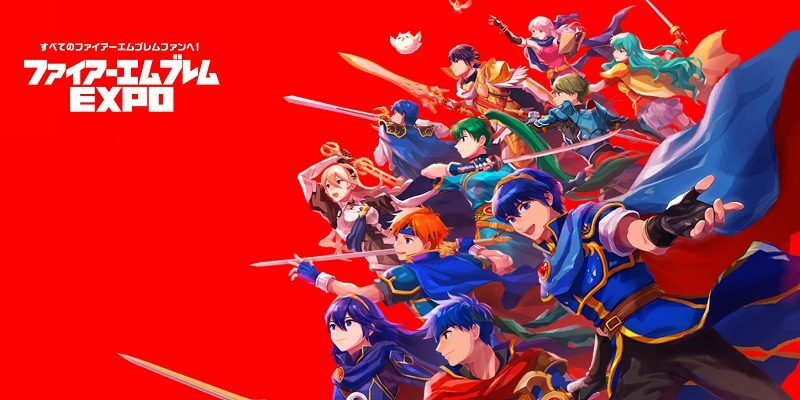 Today’s Nintendo news: various tidbits for Fire Emblem, Kirby “Lip Cream” from Japan, livestream recordings for Super Smash Bros. Ultimate, latest Tool Assisted Speedrun video, and illustration for Dragalia Lost! 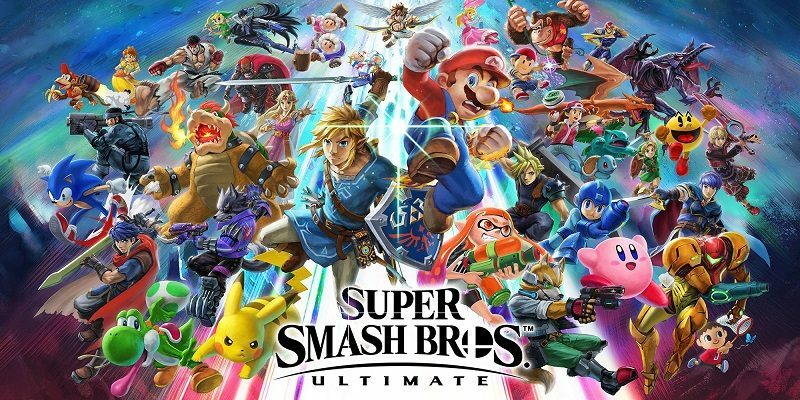 Today’s Nintendo news: latest videos for Super Smash Bros. 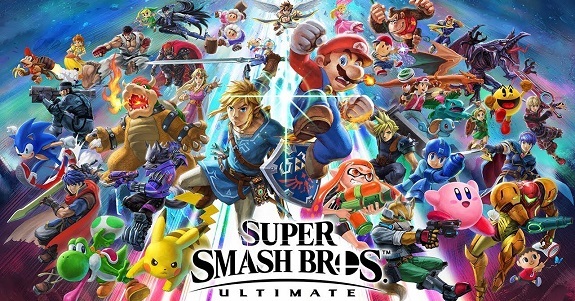 Ultimate, overview trailer for Mario & Luigi: Bowser’s Inside Story + Bowser Jr.’s Journey, Nine Months Earnings Release, more Fire Emblem merchandise, Splatoon 2 x Super Smash Bros. Ultimate video, latest episode of NyaNyaNya Neko Mario Time, Super Mario Christmas card, and latest episode of Dragalia Lost Radio Castle! 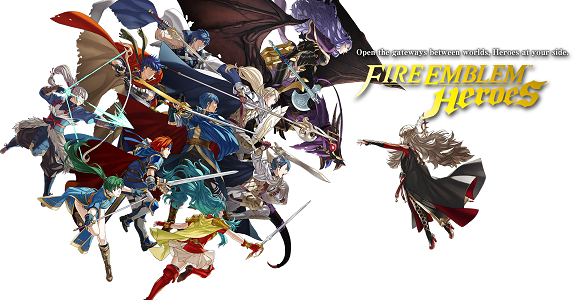 Intelligent Systems has announced the Fire Emblem Expo: a special event entirely dedicated to the Fire Emblem series. 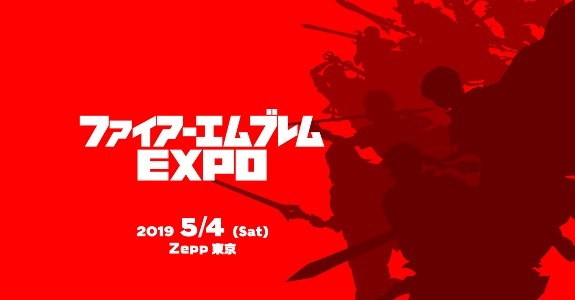 It will take place on May 4th in Japan! Fire Emblem Warriors will once again be showcased in Famitsu magazine, but no new character will be revealed it seems… Also: more footage for the game! Update: new character teased, History Mode to be showcased at the Tokyo Game Show on Friday. Today’s Nintendo news: plenty of screenshots for the Fire Emblem 0 DLC in Fire Emblem Echoes: Shadows of Valentia, latest episode of Nya! Nya! Nya! Neko Mario Time, Excitebike 64 (Wii U Virtual Console) and 6 Wii Download on Wii U titles now available in Japan, and Splatoon 2 Comfort Grip from PowerA! 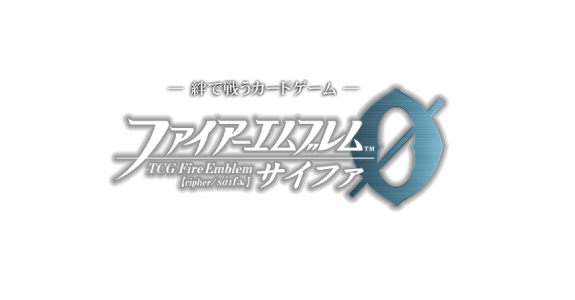 Today, the latest livestream for Fire Emblem 0 took place on NicoNico. This time around, Series 9, Series, 10, Series 11, and more were showcased, including the DLC for Fire Emblem Echoes: Shadows of Valentia! Today, during the latest livestream for the Fire Emblem 0 TCG, the DLC for Fire Emblem Echoes: Shadows of Valentia was finally detailed and showcased. Also, Series 11 was finally announced! During the latest livestream for Fire Emblem 0, it was announced that Series 10 would include cards from Thracia 776, Fates, and Heroes! Also: first look at the box of the VALENTIA COMPLETE edition for Fire Emblem Echoes: Shadows of Valentia! During the latest Fire Emblem 0 event, Shingo Matsushita (Director) announced that a special event involving friends would go live in March! Update: added official artworks for the new characters coming to Fire Emblem Heroes. 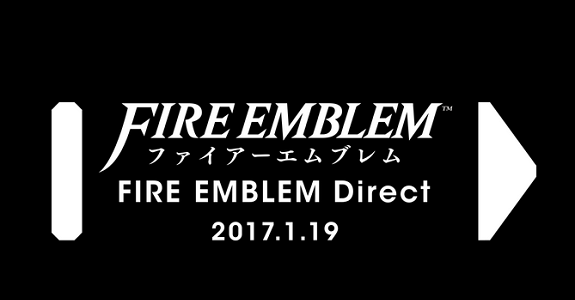 During today’s livestream for Fire Emblem 0, some announcement were made for both the TCG and Fire Emblem Heroes. Check them out in this post! Today’s Japanese news: some artworks and map translations for Fire Emblem Echoes: Shadows of Valentia, two screenshots for Fire Emblem Warriors on New Nintendo 3DS, some art for Fire Emblem Heroes, and some new for Fire Emblem 0! 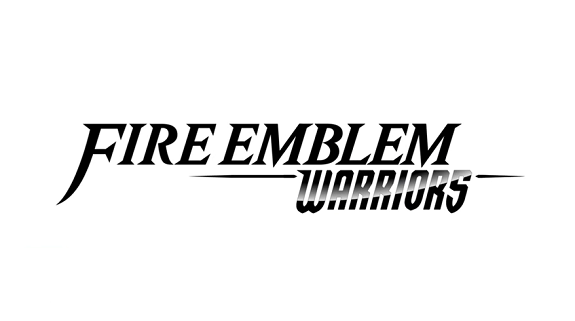 Missed the Fire Emblem Direct, yesterday? If yes, check out the recording in this post, along with a recap of the various announcements made!